Our mission: let’s learn how people are actually using modular synthesis to express their musical ideas, and demystify some of the basic concepts in sound creation behind all those cool flashing lights and tangles of wire. To do that, we need musicians like Florian and Leonard. Florian Meindl and Leonard de Leonard will join us tomorrow in Berlin thanks to Roland organizing a visit in the artist center they’ve set up in Kreuzberg. These are two producers with a deep knowledge of music history and production skills as well as technical knowledge. They’re proof that musicianship is a combination of engineering and intuition. So whether you’re interests tend to beats or beatless, the main takeaway is that they can master creative sound design as an instrument. Florian has been a guest with CDM (and Roland) once before. 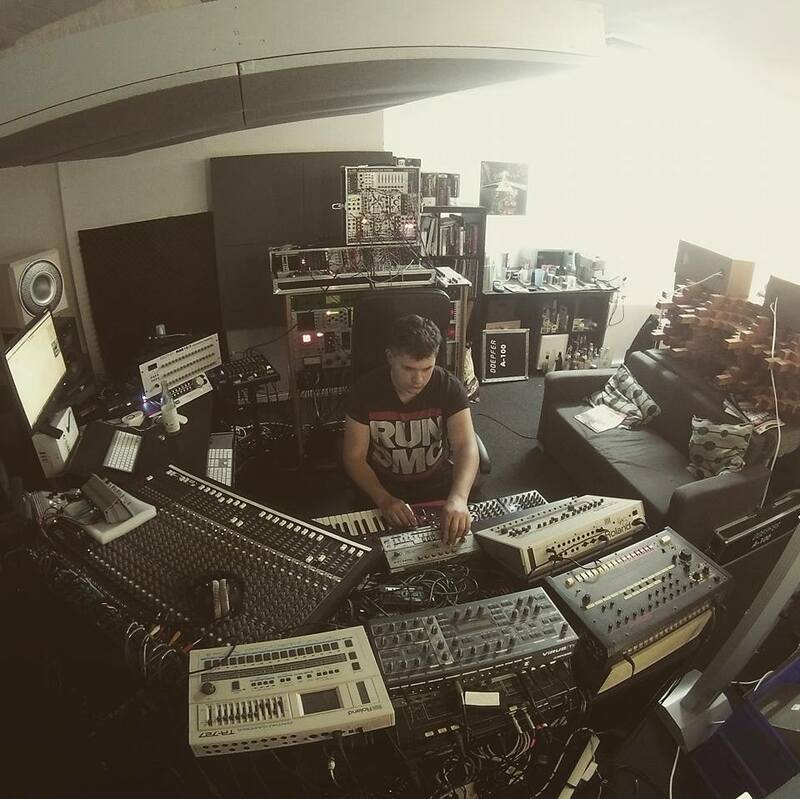 He’s a real workhorse of Berlin’s techno scene, having produced music for about a decade and a half, various high-profile remixes (Hot Chip & Royksopp), and helmed a label (FLASH) that has released a who’s who of quality techno from around the world – with a stunning 130 releases, ranging from Sigha to Noncompliant, and not a dud in the bunch. I have to say from trying to juggle multiple threads like this, this stuff isn’t easy. He’s also some kind of ninja of social media. 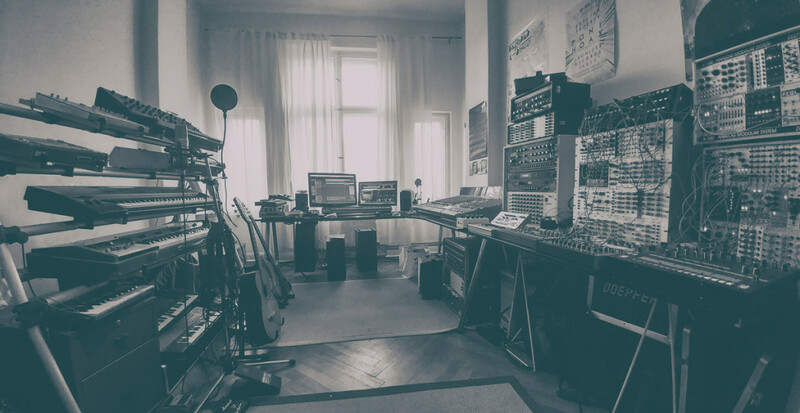 Plus, for synth lovers, his Riemann Kollektion and Riemann Modular build businesses around boutique sounds and DJ tools and Eurorack modular, respectively. Florian’s hybrid DJ sets effortlessly mix from club bangers to fluid modular improvisations – I saw particularly heavy, concrete-shaking sets at both Berlin’s Arena and Griessmuehle recently. I think the key was, the modular stuff never sounded like filler – it was just as dead-on. Here’s a beautiful example of his music, which goes full-on dark and industrial without ever losing site of groove. Leonard de Leonard is a kind of sonic polyglot, a deep expert in modules and synths (well beyond my own modular knowledge – let me be totally clear about that), and with a resume across various genres, in composition, arrangement, and production. He’s also worked in sound design. You can tell a really clever producer/sound creator when it’s musically satisfying to listen to samples of their loops – like, his loop libraries sound better than a lot of producer’s tracks. We’ll also get to look at Roland’s entry into Eurorack modular, a collaboration with Portland, Oregon boutique maker Malekko. What I appreciate about Roland’s work in modular, and why I would chose to work with them, is that they’re helping give back to the odd and wonderful underground collection of people now making modules. So apart from bringing back some of the vintage Roland System 100 designs that helped shape what modular looks like today, they’re also making a point of showing how their modules fit with other smaller makers, in a larger ecosystem.